Wendy Dumaresq is a qualified and experienced Herbalist & Natural Fertility Management Counsellor with her own private practise in NSW, Australia. 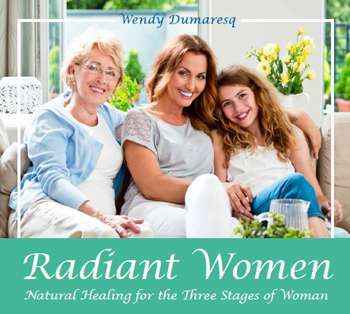 Wendy has a special interest in assisting the healing journey of women of all ages and stages of their life. 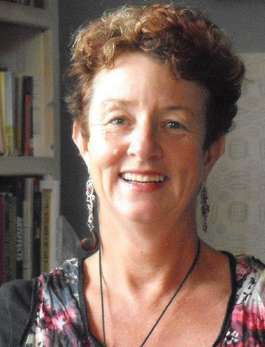 Wendy conducts her clinical practice when she is not speaking at events, facilitating workshops, retreating for writing and spiritual and well-being purposes, riding her mountain bike, singing in an Acapella group or indulging her passion for local and fair food in the region. 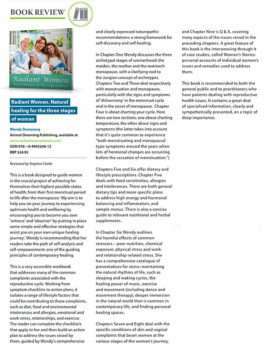 Here is a review by the Australian Traditional Medicine Society, one of the main industry bodies for natural medicine practitioners in Australia. As Wendy points out, “Peer reviews like this are not easy to obtain” which makes this one very special. To read the review click here or click or on the image on the right.